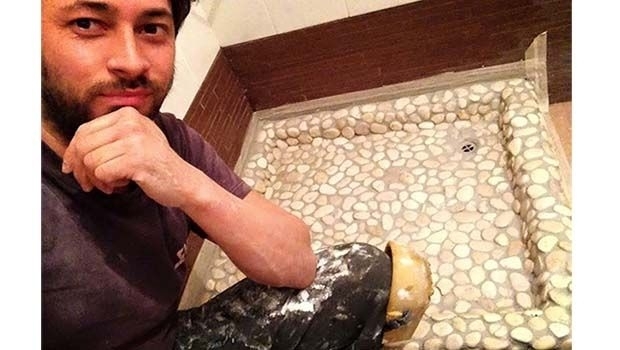 A good project for handymen with illustrations step by step, to remodel a bathroom in DIY, cheaply!. Wall of glass blocks: illustrations of the construction phases of decorative partitions to enable the free division between spaces, spreading natural. 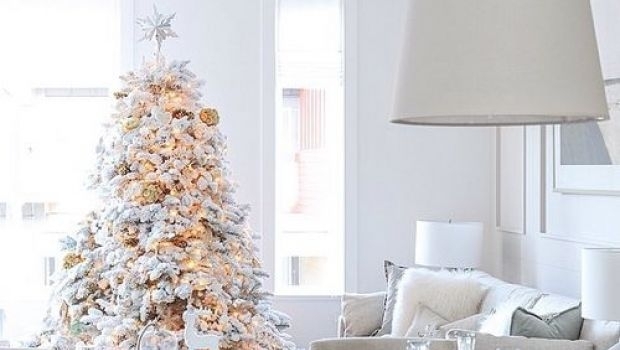 It is time for adults and children, to think about how to decorate the Christmas tree. If you love the DIY and have manual skills, here are some home. Diy - A good project for handymen with illustrations step by step, to remodel a bathroom in DIY, cheaply! 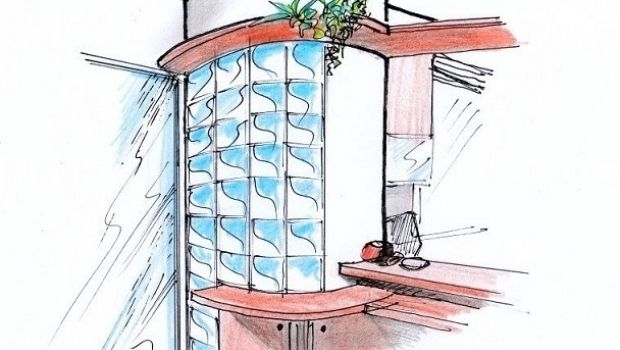 Diy - Wall of glass blocks: illustrations of the construction phases of decorative partitions to enable the free division between spaces, spreading natural light. 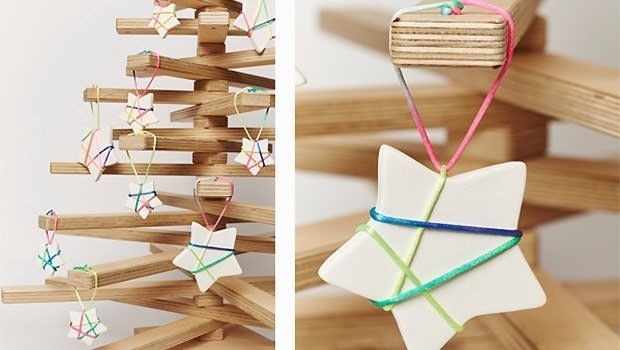 Diy - It is time for adults and children, to think about how to decorate the Christmas tree. If you love the DIY and have manual skills, here are some home made ideas. 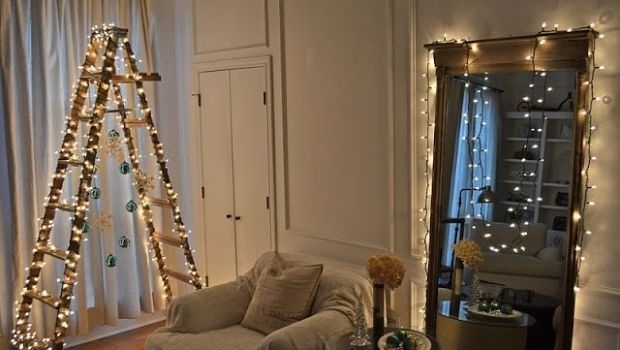 Diy - Decorating for a party intimate and discreet, the Christmas tree can take the form of light, be environmentally friendly and match the decoration of the house. 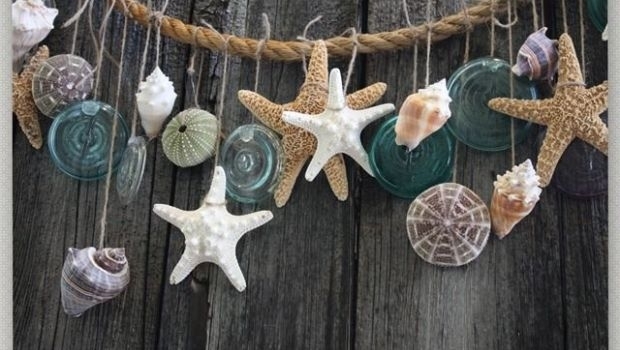 Diy - If the decor of the house follows the shabby chic style, the tree will be decorated accordingly, respecting suggestions, colors, materials and the atmosphere. 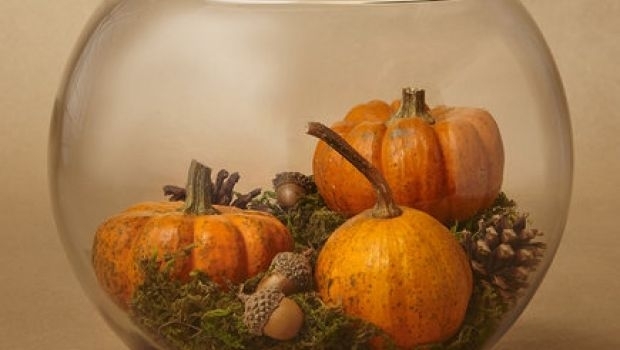 Diy - To celebrate Halloween at home, you can create some unusual centerpieces with pumpkins of different types, leaving room for imagination and creativity. 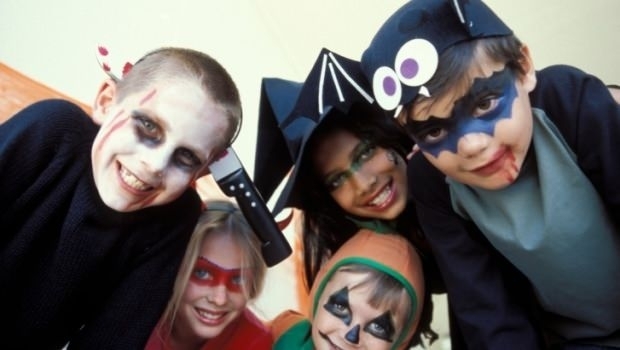 Diy - Even in Italy has long been celebrated Halloween: making the house in line with the spirit of the festival will be fun, with these simple DIY decorations! 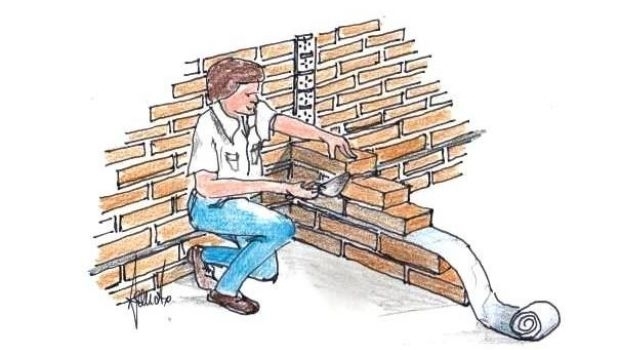 Diy - Perpendicular walls: drawings representative of methods used in DIY, creating attractive dividing walls to feature spaces. Diy - The water vacuum cleaner offers accurate sucking which combines the function of the water, which keeps dust and impurities, releasing sanitized air. 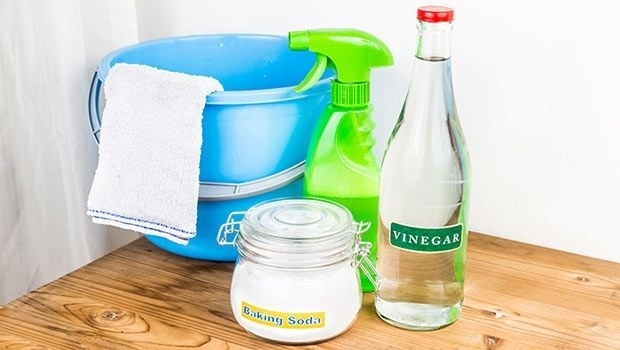 Diy - Use detergents homemade with natural products, not only good for the environment but also for your wallet, because it allows a fair cost savings!